FactoryEye is a smart solution, made for manufacturers. It paves a clear roadmap for the digital transformation required for industry 4.0. Our comprehensive solution provides manufacturers with real-time insights into your business. It enables you to make live, dynamic, proactive decisions based on your existing infrastructure, delivering tangible business results in each step. Focus on improving your business, instead of fire fighting. Real-time visualizations of all production data and predictive alerts that prevent problems before they happen. 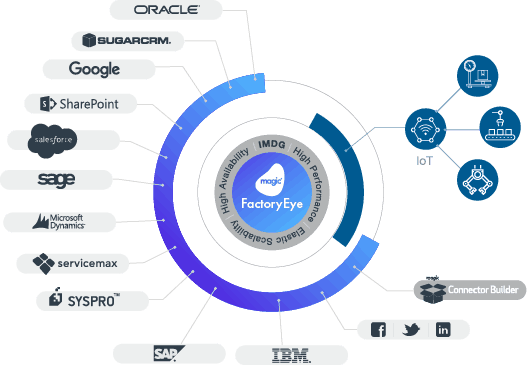 FactoryEye anticipates machine failures, supply chain considerations, scheduling accuracy, delays, and much more. FactoryEye unlocks your data, making all mission-critical and siloed data visible and available in real-time. Advanced analytics provide cost analysis for margins calculation and OEE improvement,, vendor optimization, and much more. And better yet, it does all this without changing your existing systems and infrastructure. We implement FactoryEye according to priorities decided together with you. Our holistic approach draws on best practices honed over 35 years of manufacturing expertise, which makes us a trusted advisor for our customers. Our manufacturing consultants work with you to formulate a step-by-step plan and a smooth roadmap to Industry 4.0. We make the data work for you, so you can focus on making the right business decisions. 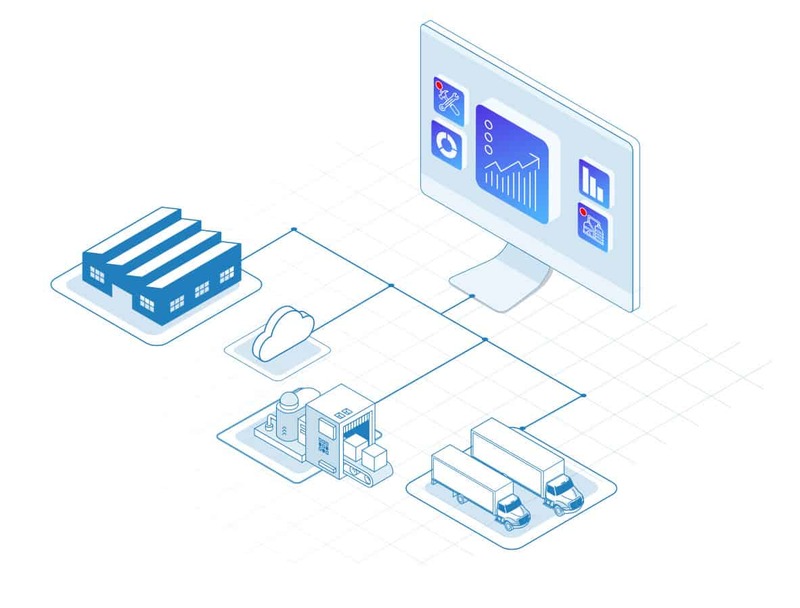 Whether in the cloud or on-premises, our 100+ pre-built connectors enable easy access to any existing technology platform. 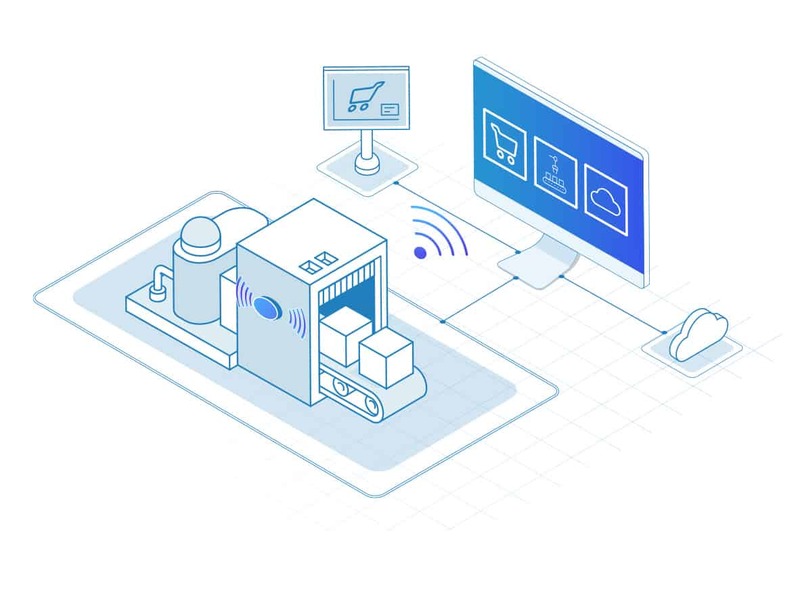 In order to reach operational excellence and ensure your competitive edge, you need real-time connectivity. 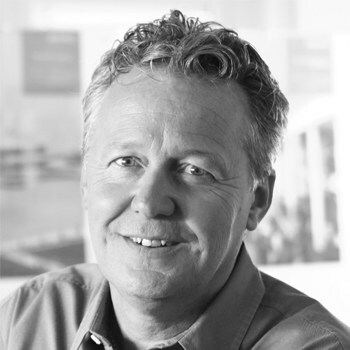 FactoryEye automates business processes and orchestrates workflows to sync and streamline data from multiple silos. 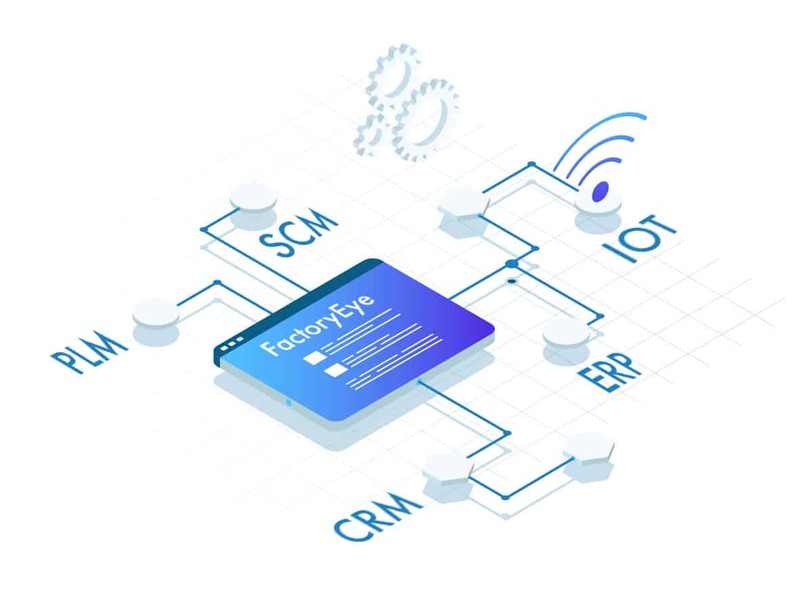 FactoryEye collects all data from mission-critical systems like CRM, ERP, SCM, PLM, and data from machines on the production floor. This data is then presented in a single, unified view that provides solid insights with no data gaps. FactoryEye stays on top of errors and inefficiencies by receiving alerts before your business is affected. Our visualized mobile display of your processes showcases all findings and facilitates a better understanding of real-time data l trends and forecasts, enabling you to take action. 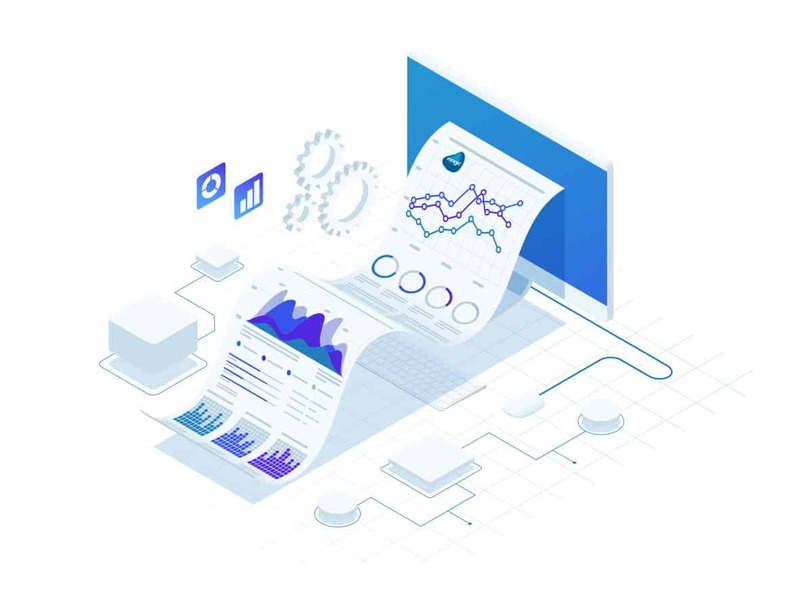 Advanced Analytics Proactively identifies process intervention point, enabling live, informed decision making for optimizing business results. 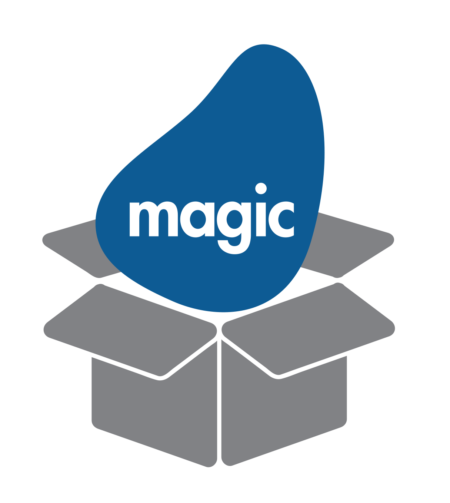 Magic Software is a global company that empowers manufacturers with smarter technology. With over 35 years of experience, 24 regional offices, millions of installations worldwide, and strategic alliances with global IT leaders, Magic Software is the go-to for manufacturers looking to make the smooth transition to Industry 4.0 and maximize business opportunities.